Rujintsi Municipality is located in northwestern Bulgaria. Northwest borders with Dimovo municipality, east and south - with the municipality Brusartsi (Montana), southwest and west - municipalities Chuprene and Belogradchik. 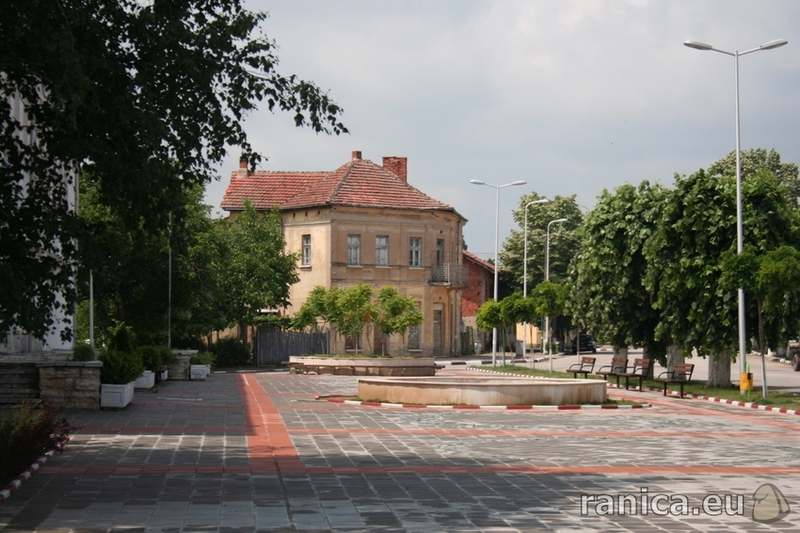 Administrative center is Ruzhintsi located 54 km away from the town of Vidin. The relief is flat and hilly. The average altitude is 255.1 m. The climate is temperate. The average annual temperature is 10.5 ° C, average annual rainfall - 560 l / m3. Predominant soil types are gray and light gray forest soils pseudopodzolic. 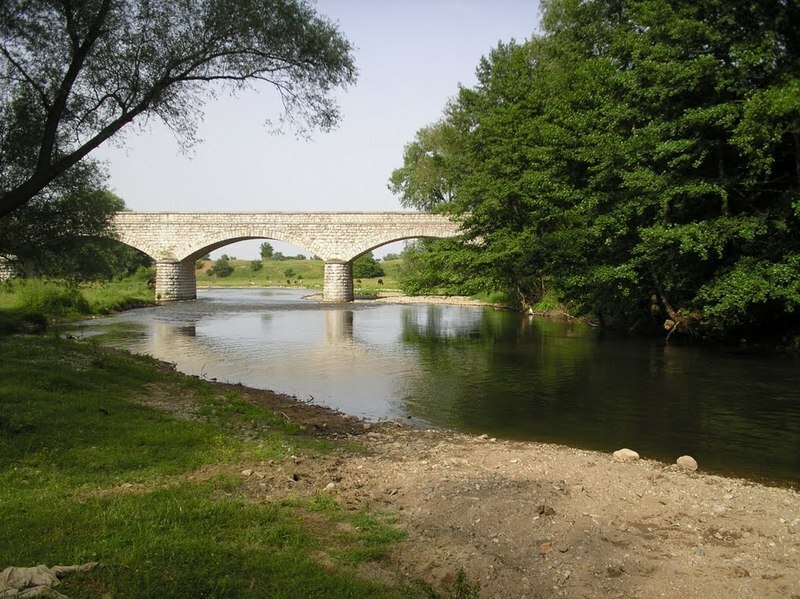 Through the territory of the municipality passes Lom river. Share in the water balance of the municipality of Rujintsi take place three dams in the villages of Gyurgich, Drazhintsi and Drenovets. Of the total area of ​​the municipality agricultural land covers 182,909 acres arable land was 144,607 hectares, water area - 4339 acres, forest areas - 38 676 ha, urban area - 5274 acres. The municipality has announced Ruzhintsi protected natural sites - ancient trees older than 200 years. In the northern part of the municipality passes railway line Vidin - Sofia. In the territory of the municipality is located Drenovets station, which has a transit nature. Another railway connection of the municipality with the country's Oreshets, which is located 10 km away from Ruzhintsi. The preserved folk heritage and beautiful scenery in the municipality are reported as important prerequisites for the development of excursions, fishing, rural and ecological tourism. In the Municipality Ruzhintsi near by Drenovets is founded XI century Dobridolski monastery. Places: the administrative-territorial boundaries of the municipality includes 10 settlements - villages of Belo pole, Gyurgich, Dinkovo, Drazhintsi, Drenovets, Pleshivets, Roglets, Ruzhintsi, Topolovets and Cherno pole. Address: 3930 Ruzhintsi, 31 Georgi Dimitrov str. 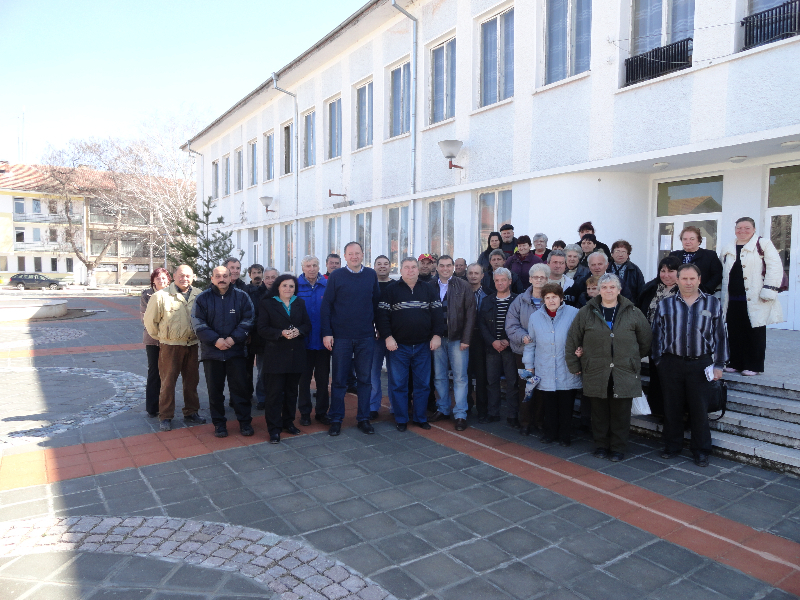 By Decision № 54 of the Municipal Council was created Ruzhintsi voluntary formation "Ruja-15" with 15 staff volunteers. 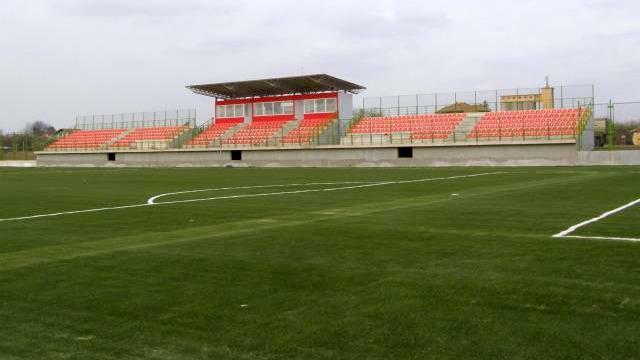 The voluntary formation has still not passed any trainings and has not any equipment.